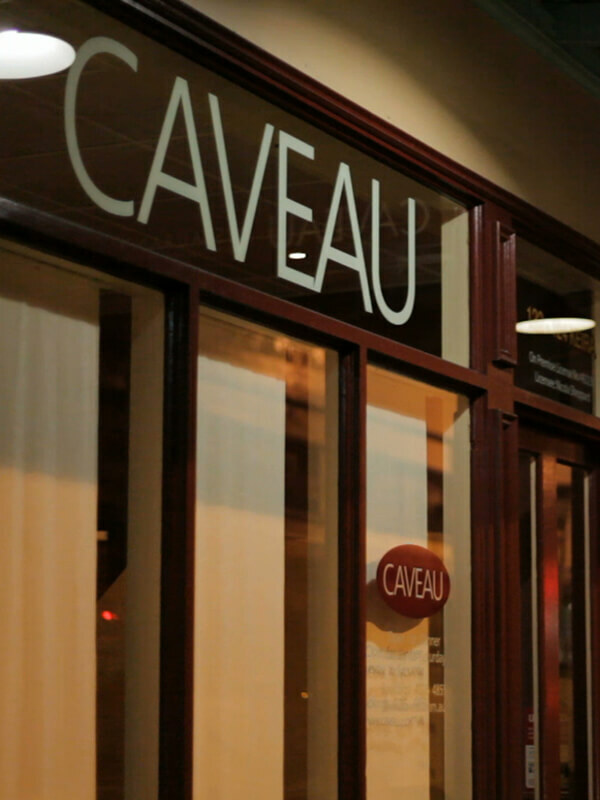 Caveau is a fine dining restaurant located in Wollongong in Sydney’s South Coast. 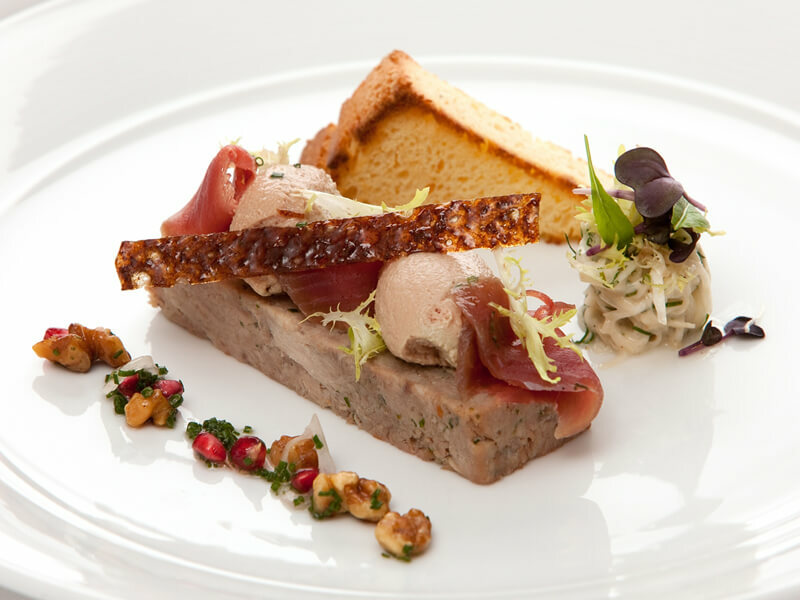 Awarded with *One Chef Hat by the esteemed SMH Good Food Guide every year since 2005. 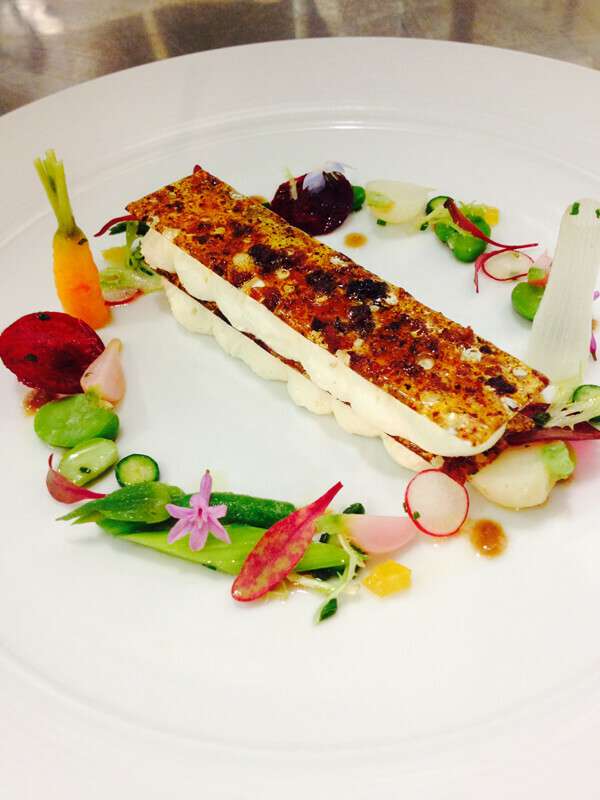 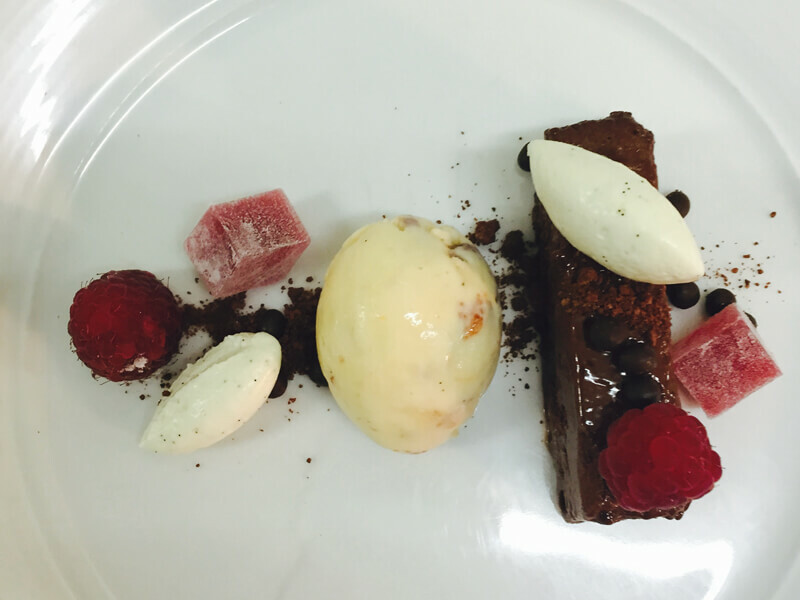 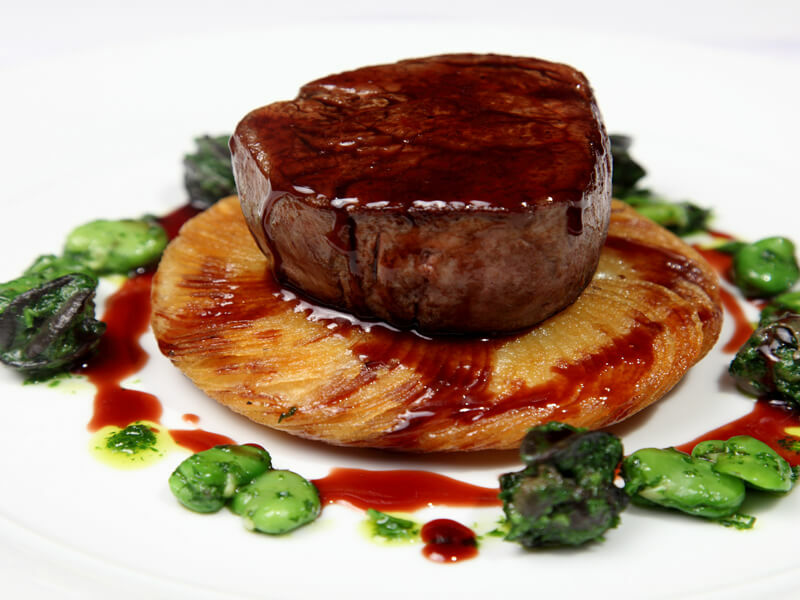 Renowned for delectable food, extensive wine menu and impeccable service, Caveau is a complete dining experience! 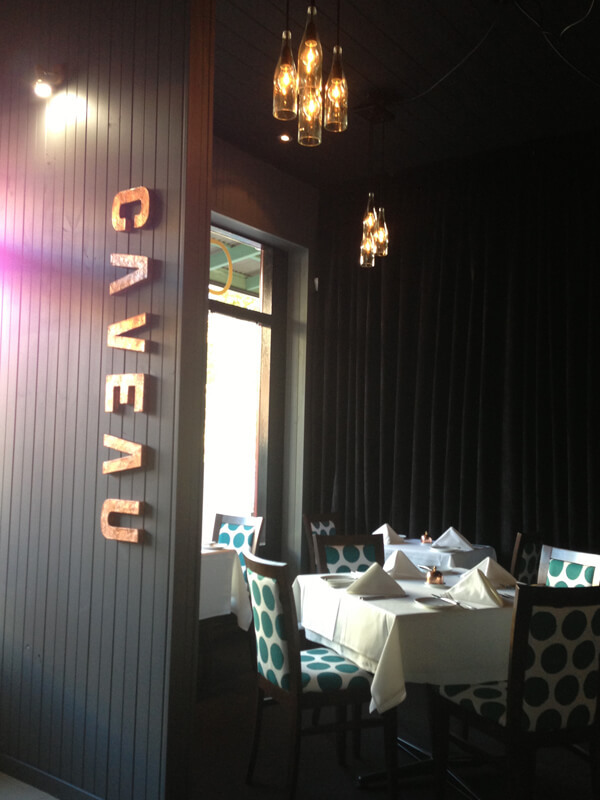 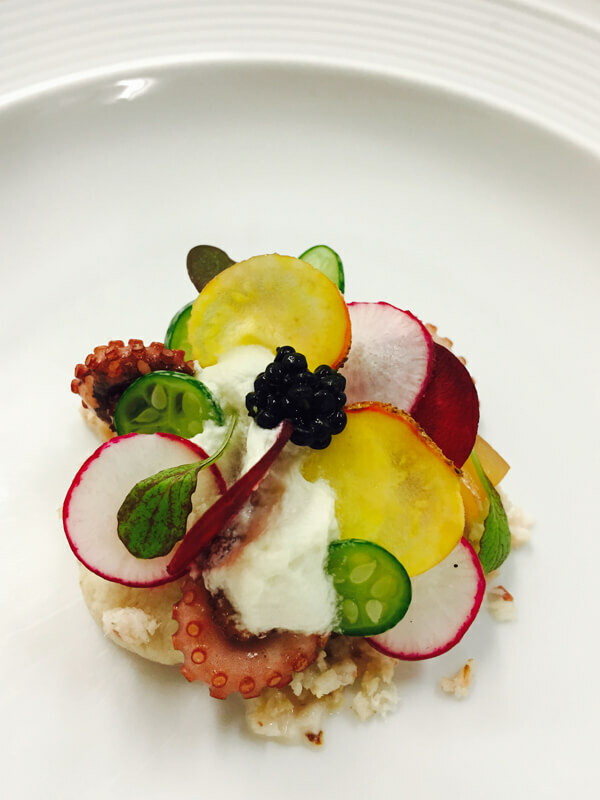 Have a friend that would enjoy dining at Caveau?